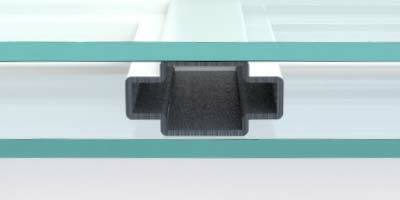 Deliver the beautiful window your home deserves, without compromising reliability and durability. 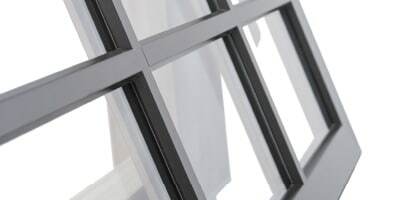 Our new BeechWorth® window value to our customers comes from delivering an attractive, stylish window that doesn’t require settling for inferior durability and performance. BeechWorth®, a branch of the renowned James Hardie company, encompasses a unique blend of both an extensive history of selling and creating a high-quality product, as well as the understanding and knowledge of what goes into the creation and renovation process of a home. BeechWorth® windows come in a range of six different spectacular exterior colors, so you have the flexibility and options to choose the color to perfectly match and complement your home's style and appearance. 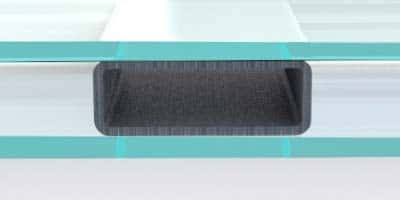 In addition to a wide selection of color choices, there are also a variety of grilles, grille patterns, and hardware options for the best possible interior finish and look. 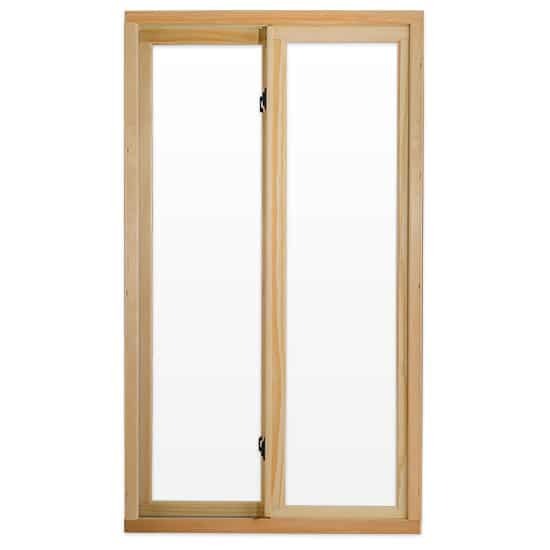 The BeechWorth® windows system is an extremely strong and durable fiberglass design, complemented by an interior finish of true wood, so you not only get the high-strength and efficient fiberglass exterior, but a beautifully polished wood interior for a great appearance. 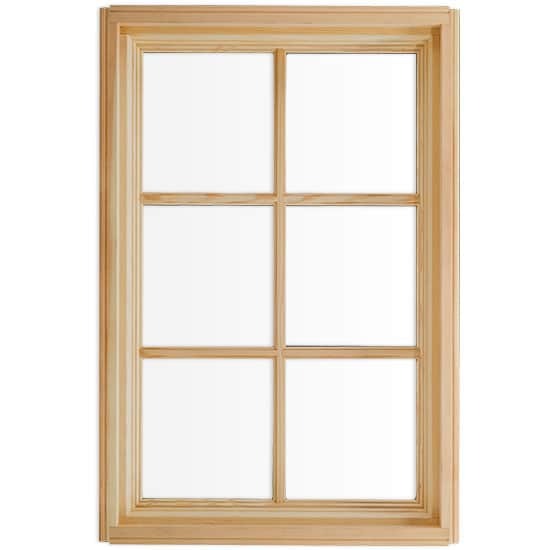 We offer a replacement window that has 3/4" contoured girds and full screen at no upcharge, so that you can benefit from a quality window replacement solution at an affordable price. You'll not only benefit from a durable product, you'll also have the option to choose from a variety of colors and patterns. 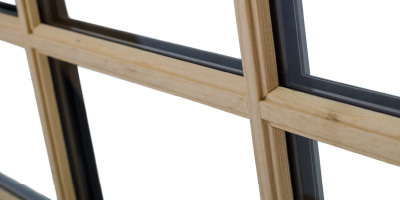 BeechWorth® has a great reputation for high-quality products and long-lasting value, so you can rest assured that your windows will perform seamlessly and provide exactly what you expect from them for many seasons to come. Contact us for a free quote! 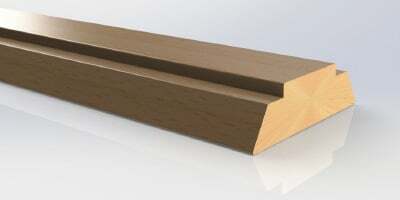 The durability of BeechWorth® windows is unmatched by any of their competitors. 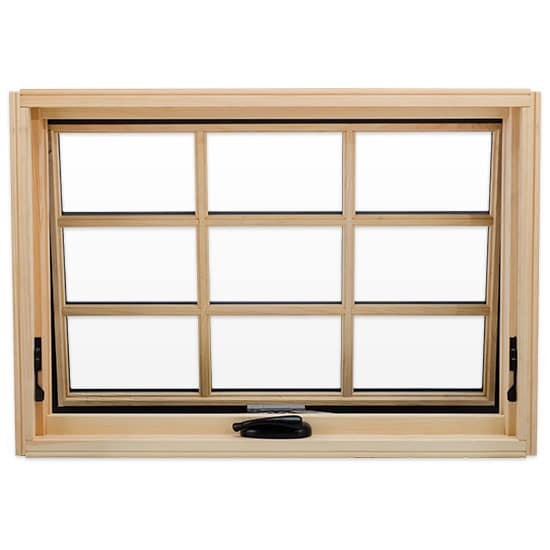 By offering a unique blend of fiberglass and real wood finish, BeechWorth® windows provide superior strength with a gorgeous interior finish, perfect for complementing any of your home’s rooms and becoming the centerpiece of your room. Blue Ridge Exteriors provides BeechWorth® windows in a variety of different appearances to suit your home’s personality perfectly. 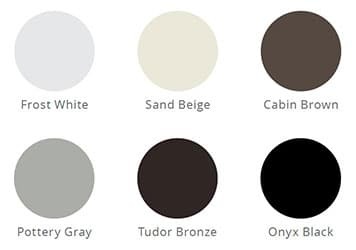 With a specialization in double-hung and casement windows, we provide a range of exterior colors such as white, beige, bronze, brown, gray, & black, as well as a combination of interior colors and hardware colors – all customized to your liking! 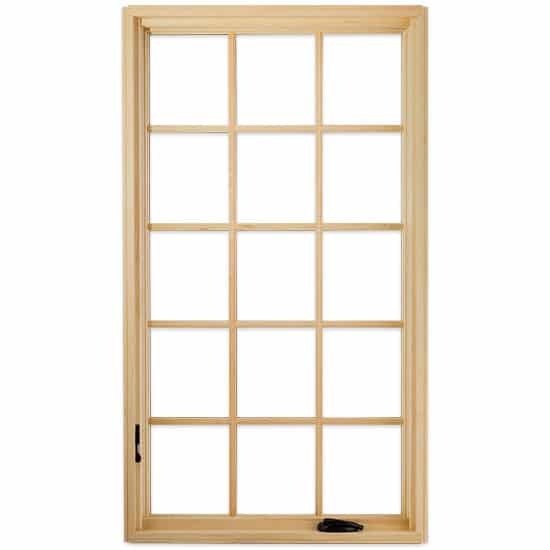 In addition to our large selection of colors and hardware options, you can rest assured that your windows will be installed by experienced professionals. 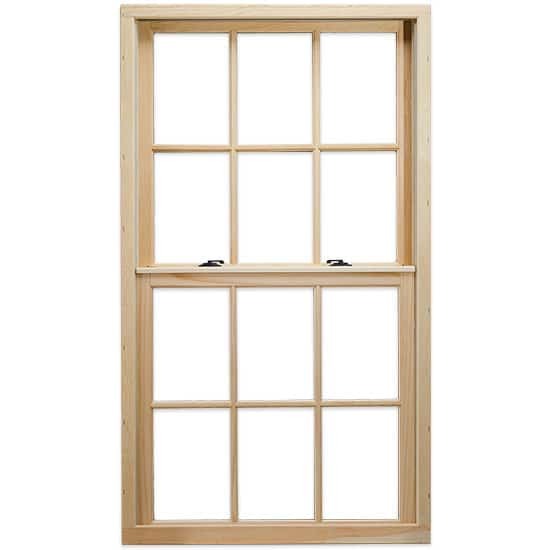 Blue Ridge Exteriors in Richmond is one of BeechWorth® Window’s Select Contractors, which is a unique certification that is awarded to home contractors who are dedicated to providing their customers complete satisfaction throughout the window replacement and installation process. 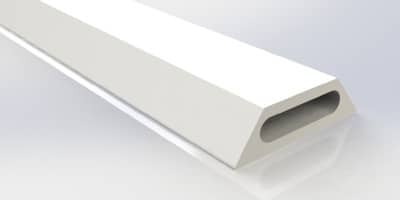 BeechWorth® has a great reputation for high-quality products and long-lasting value, so you can rest assured that your windows will perform seamlessly and provide exactly what you expect from them for many seasons to come.